Nicely done! This was definitely one of Jones’ more stylized works, and you did it justice. 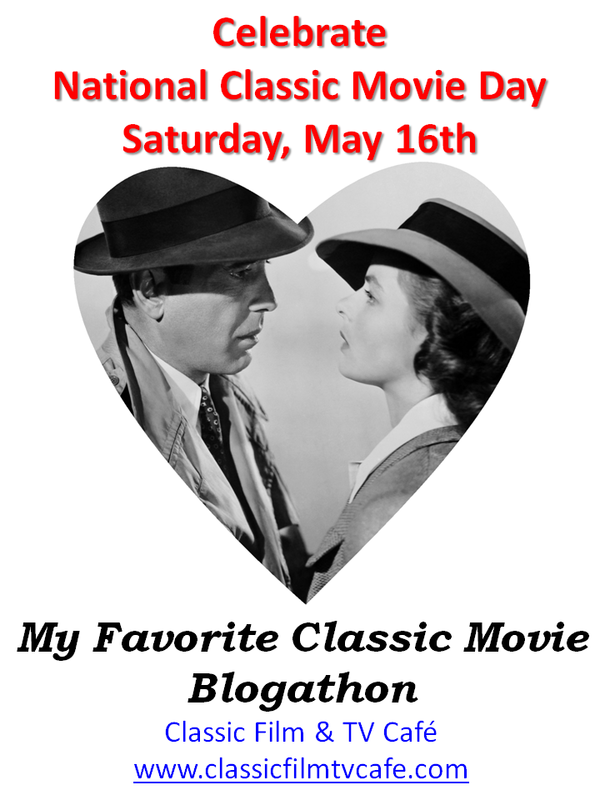 Thanks for contributing to the blogathon! I like your description of the “freewheeling exercise”. I agree! I had forgotten all about this cartoon. Thanks for the reminder – and for giving me a new appreciation of it.